What does Apple’s new ITP mean for marketers? Apple is making massive waves again, this time in the advertising industry (but not in a good way for digital marketers). 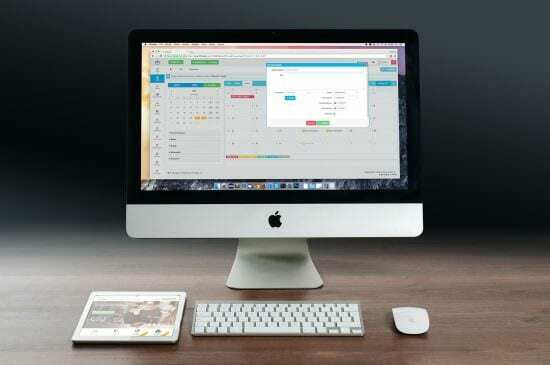 Apple has introduced ITP - Intelligent Tracking Prevention - for those using their Safari browser, a new feature in their upcoming software update. Marketers are facing one more obstacle in their online advertising campaigns as this new feature will essentially prevent you from Retargeting your customers effectively. Safari, Apple's default browser, is used by 14.9% of internet users - a small proportion, but a proportion of a target audience that may no longer be accessible because of this ad blocking. Retargeting is a great way to persuade users to return to a site or convert into a paying customer, a major feature of marketing today. What is cross-site tracking and third-party cookies? Cross-site tracking is a key technique to online advertising, which allows the internet to see what sites you visit and ultimately create a persona about you and your interests. This allows the remarketing marketing platform such as Adwords to place adverts across its network for users that are more likely to convert. Site tracking occurs when cookies are stored on a user's device, third-party cookies are those that aren't controlled by the site that they are shown on. 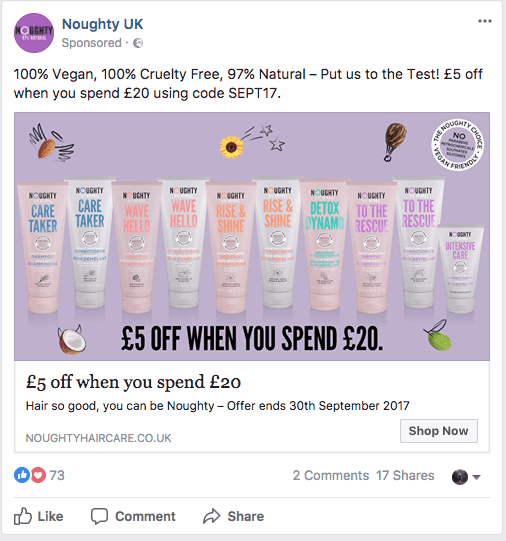 For example, on my Google Chrome browser, I loaded a hair care brand website I had never been on before, and now the cookie from that site has followed me across onto my social media platform instantly, where an ad has been placed to remind me of my interest in their product. To entice users further, a coupon code has also been included to persuade users to buy and convert. With ITP on iOS11 and Safari browsers, this may not be possible and advertisement agencies and companies are going to lose potential sales. Although it seems that Apple's new update will affect ad networks, people are interested to know whether it also affects Google Remarketing and retargeting ads across social networks, which are the most common. Social media is a huge platform to raise brand awareness to your product or service - if this is the case then companies will need to increase their social presence in other ways (company pages, customer member's groups etc.) to be seen on social. How does Intelligent Tracking Prevention work? ITP tracks which cookies are more desired by users (those that are first-party including logins for social media) and those that are third-party and have been placed by advertizers. As per the above diagram, those that are third-party cookies are blocked after one day and then completely purged from the user's device after one month. The issue of online privacy has been a growing concern for many internet users, with many internet users expressing concern that their privacy is not secure because of third-party cookies that follow users to different sites they browse. Without cookies tracking your browser searches and website visits, users are going to see an increase in advertisement 'spam' - ads that aren't tailored, personal or interesting to your interests and needs. For example, would you rather see a makeup brand you use and trust with discounted offers and coupons, or any random makeup brand? 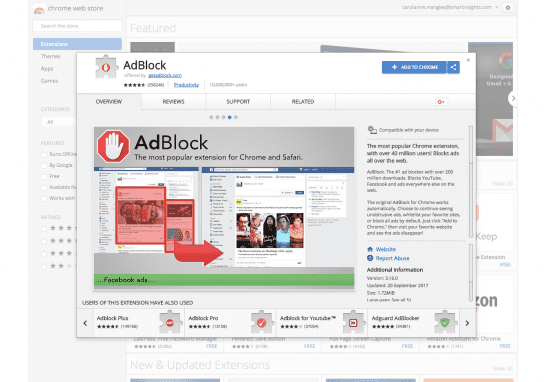 Such AdBlockers stop advertisements popping up on YouTube, Facebook and elsewhere on the web. However, Apple's ITP will put a 24 hour limit on ad retargeting. Content and Native ad spend – which includes ‘advertorials’ and ads in social media news feeds have increased 28% to £1.17bn (31% of display) in the UK in a recent report by the Internet Advertising Bureau. So this is a major change in the marketers need to reach potential customers. But what does this mean for advertisers and marketers? Well, this severely limits the scope and reach ads can have online, as marketers won't be able to track where users are visiting when using Safari. A lot of money goes into AdWords campaigns, knowing that users see the ad are as close to a company's target persona as possible and more likely to buy - but this means ads might not reach a proportion of your target audiences. Because of Apple’s announcement that their safari update will have build-in ITP, Google has responded with a new Google Analytics cookie that will keep ad tracking from the safari browser for AdWords campaign, changing the way it reports on conversions in AdWords. What is the new _gac cookie? It’s been a recent cause for concern for Marketers and Advertisers that retargeting would be severely limited for users on Safari, affecting AdWords campaigns and paid media strategies. Since IPT affects third-party cookies that track a user across the internet recording sites they engage with, AdWords campaigns would be limited to their retargeting features since third-party cookies can’t be used after 24 hours and, as detailed previously, completely purged after 1 month. How does the _gac cookie work? AdWords will also use statistical modeling to estimate website conversions that could not be measured from Safari, and include them in your AdWords reporting." What’s the difference in how it’s handled? The current conversion cookie is considered a third-party cookie because it is part of googleleadsservices.com domain. To avoid the limitations of Apple’s ITP the new _gac cookie will be part of the advertiser’s domain making it a first-party cookie, which is accepted by ITP. Overall, was there any need to panic in the first place? If you have your Google Analytics and AdWords campaigns linked there will be no change as the cookie will be featured as a first-party cookie. We would recommend allowing Google to auto-update your cookie tracking to avoid missing out on conversion reporting. It is possible to opt-out of this update but you will lose your tracking for customers using Safari.